Loving each other so effortlessly. Sharing and Caring, we’re closest of friends. Always together - Our love never ends. Together, Forever - Our hearts are so true. 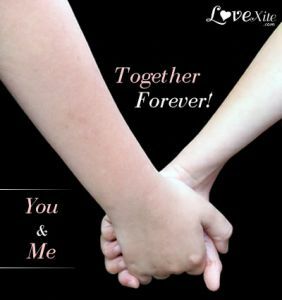 Together, Forever - Just me and you. Together, Forever - Let love have its way. Together, Forever - We’re happy each day! cyg tak usah menragui ketulusan hati syg..